Known for its winding streets and hidden squares steeped in history, El Barri Gòtic is ideal for an historic walk followed by a rest at one of the many trendy bars or cafes. A trip through this colorful neighborhood is a trip through time, as this old city center is still largely intact, retaining much of its labyrinthine medieval street plan, with a multitude of small streets opening into bustling squares. Most of the quarter is closed to regular traffic, though service vehicles and taxis are allowed to pass through. Many of the landmark buildings located here date from the Middle Ages, with several sites harking back to the Roman times. El Cali, the medieval Jewish quarter, is also located within this area. 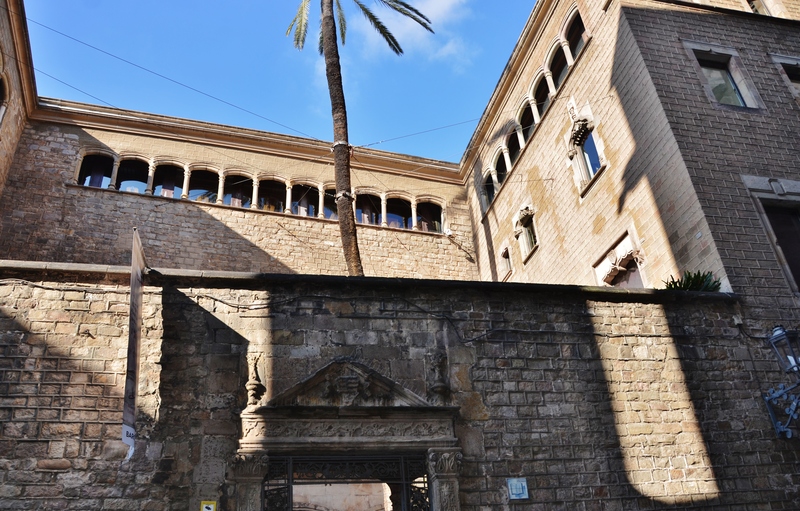 Use our Barcelona trip itinerary maker app to add El Barri Gòtic and other attractions to your Barcelona vacation plans.